Chinese racer Guan Yu Zhou, a member of the Ferrari Driver Academy, will move up to European Formula 3 in 2016 with Motopark. Zhou, 16, completes the German team's roster, Motopark having previously signed two new Red Bull juniors in Sergio Sette Camara and Niko Kari, as well as ADAC F4 standout Joel Eriksson. 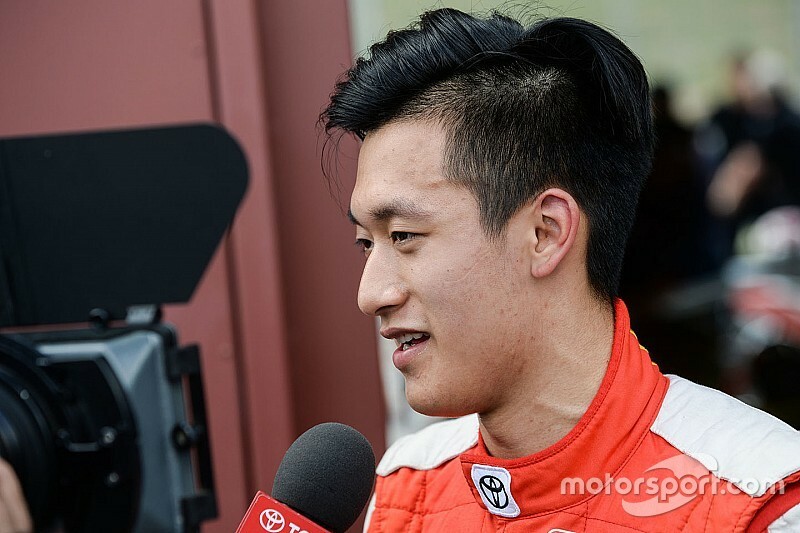 "My objective this season is to finish inside the top three of the rookie championship," Zhou said. 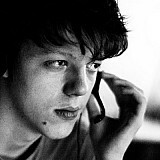 "At the same time, I want to learn and improve as much as I can." After a successful career in British and international karting, Zhou joined Prema's Italian F4 squad for his first year in single-seaters. He banked a hat-trick of wins at Monza and finished the season as runner-up to teammate Ralf Aron, who has himself secured a Prema F3 seat for 2016. 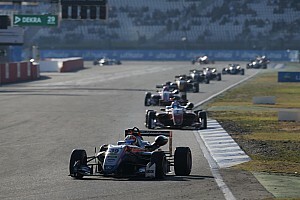 Zhou also made three guest outings in the German ADAC F4 series, taking two podiums, and finished sixth in this off-season's Toyota Racing Series. "We noticed his raw talent when he was guesting in a few German F4 meetings," Motopark team boss Timo Rumpfkeil said. 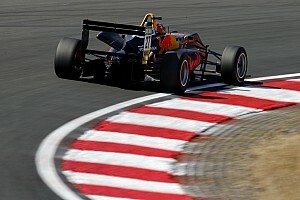 "When he tested in our F3 car, we were mighty impressed with both his speed and his consistency. We’re convinced he will stand good chances in this year’s rookies’ championship." 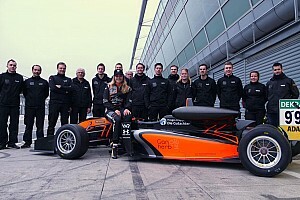 Last season marked Motopark's return to continental F3 competition as the German F3 series that the team had dominated prior went on hiatus. The team finished seventh overall in the European F3 teams' standings in 2015, with the experienced Markus Pommer securing a solitary win.